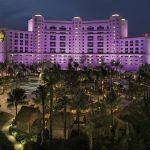 The Florida Legislature has been trying to determine its gambling future since the powerful Seminole Tribe’s compact expired in 2015. Two new legislative proposals that seek two entirely different goals might suggest that a conclusion will not be reached anytime soon. In the Florida House, a bill that has been passed by the chamber’s Tourism and Gaming Control Subcommittee seeks to renew the previous gaming compact with the Seminoles for 20 years. 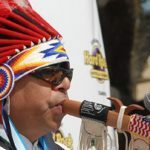 The proposal would prevent any forms of gambling expansion during that time period, and in exchange the tribe would agree to an increase in annual revenue from $250 million a year to $325 million. The House bill maintains the Seminole’s monopoly on blackjack. It would also ban poker rooms found at racetracks and jai alai venues from offering “designated player games,” a sort of blackjack and poker hybrid where players serve as the bank. In the Senate, new legislation would allow poker rooms to operate designated player games. Racetracks and jai alai facilities would also be permitted to house slot machines. The Seminoles, of course, prefer the House measure. 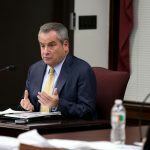 But with hundreds of millions of dollars at stake, and numerous powerful entities in the mix, the odds of the Florida Legislature finding common ground remain seemingly long. Lawmakers in the Tallahassee capital have been arguing over gambling expansion for years. 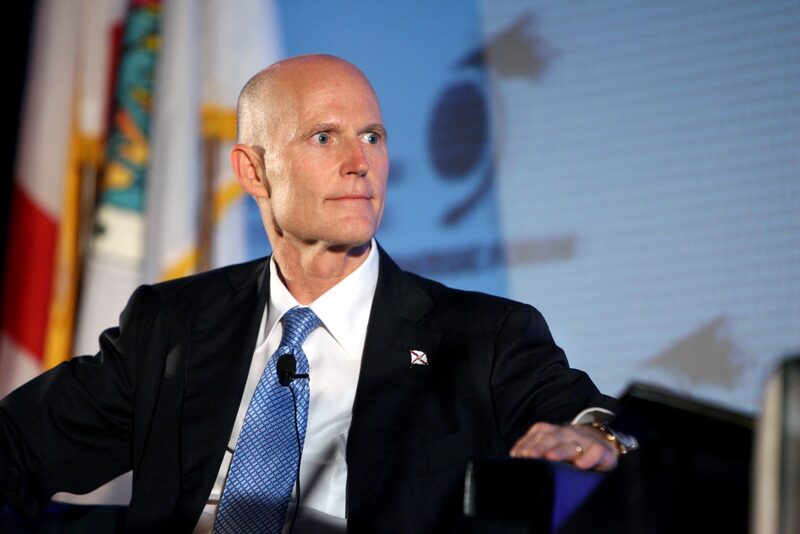 But there’s now an added incentive to get a measure to Governor Rick Scott’s (R) desk before next fall. Come November, Florida voters will be asked whether they want to take full control in determining the future of gambling in the Sunshine State. Earlier this month, the Voter Control of Gambling Initiative successfully obtained the required 766,200 valid resident signatures to put the constitutional referendum before the general public. Voters in Charge, the group pushing the ballot question, has been almost entirely funded by Disney and the Seminoles. Both organizations want to keep gambling in its current state and prevent any expansion. Slot machines are presently allowed in only two South Florida counties, Miami-Dade and Broward. But eight other counties have passed local referendums to welcome the gaming terminals, but state courts have blocked such authorization. Many state politicians naturally don’t want to have to obtain voter approval before they can pass gambling legislation. Florida Senator Bill Galvano (R-District 21), who will become the Senate president after the November elections, is leading the discussions between the House and Senate. 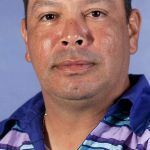 Galvano and others against the amendment argue the voter approval requirement would eliminate the government’s bargaining power against the tribe. That could, according to Galvano, lead to the state taking in less revenue from the Seminole’s gaming operations.